Simple yet stylish, this shirt from the house of RS by Rocky Star will be an ideal pick for you. It has been made of good quality fabric that will provide you with maximum breathability and also ensure easy maintenance. 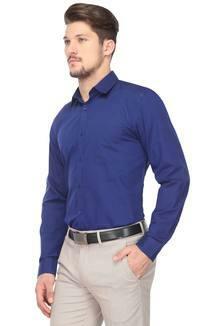 Featuring a slim collar, it also has full sleeves that render it fashionable. 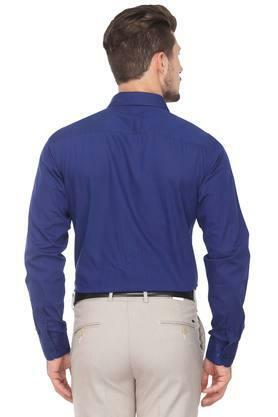 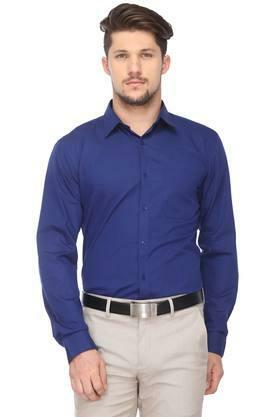 An ideal pick for you to wear on a formal occasion, this shirt is made of a fine quality fabric. 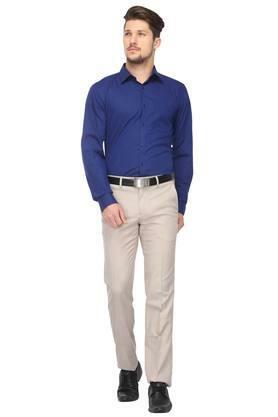 It can be teamed with a pair of trousers and oxford shoes for a complete look.